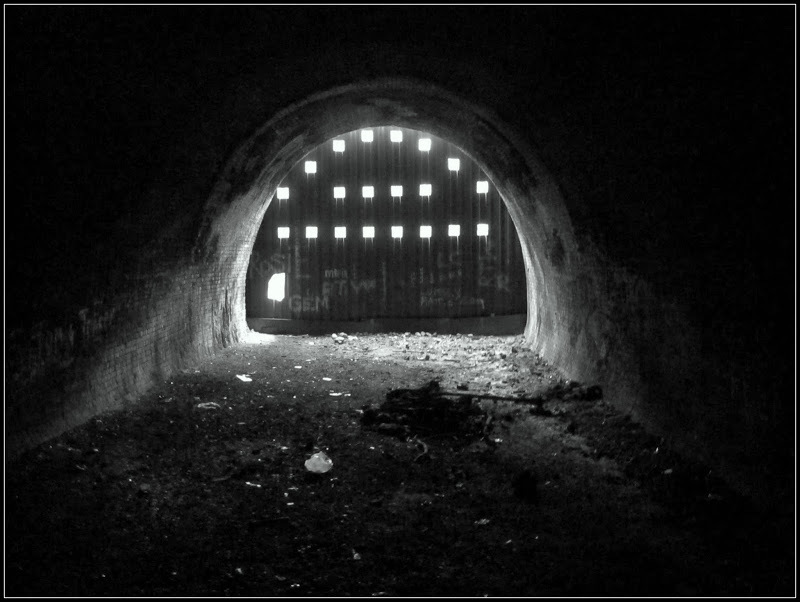 Ingarsby Tunnel, also known as Thurnby tunnel or sometimes Square Spinney tunnel lies to the east of Leicester. Opened in 1882, and closed in 1964. 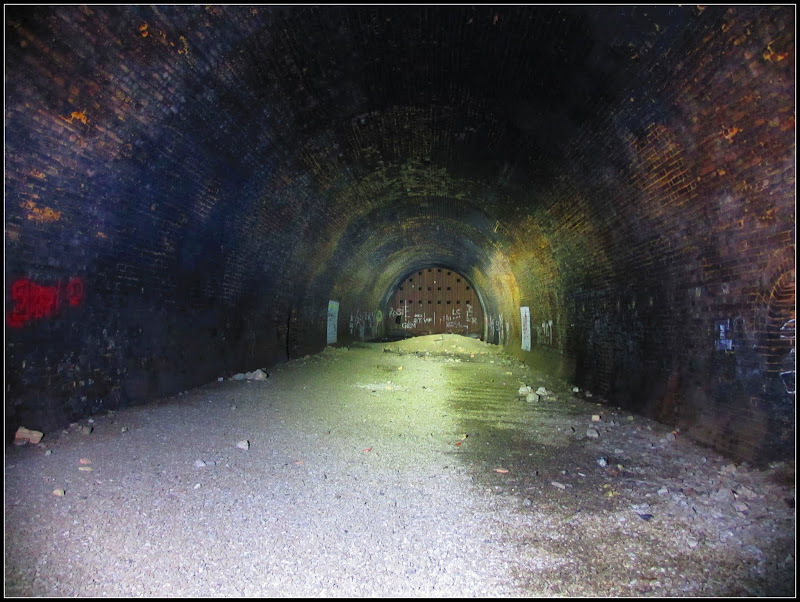 It has been backfilled at the eastern portal, but the western end is still accessible. 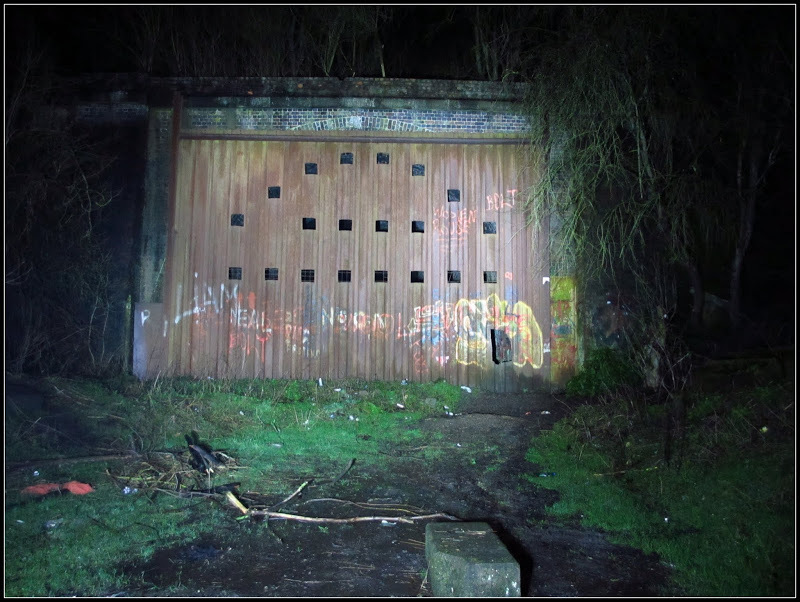 An enourmous sheet of steel has been installed over the portal to create a bat refuge, and the the local painters have left their mark both inside and out. 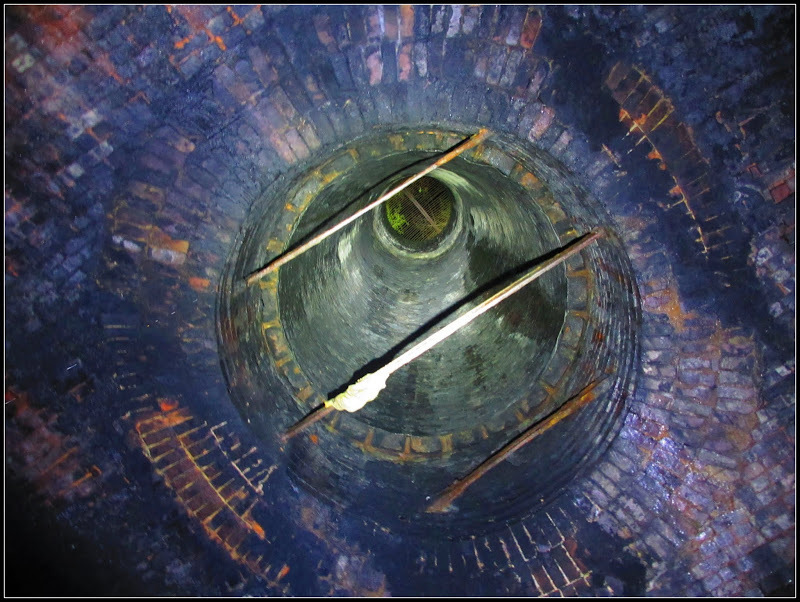 There was allegedly 2 airshafts (? ), but only one still stands today. Iâ€™ve thrown in a few photos from last summer, but most are from our recent night visit. Had an unpleasant experience at the end of the visit when my Main torch finally died, plunging us into darkness, leaving us with my backup torch to find our way back out. I lived near there on the Uppingham Road for nearly 35 years. We often played in the tunnel and I remember been able to walk though it. I also remember it having the sleepers and track down. You could walk nearly all the way to Marefield Junction and Viaduct. 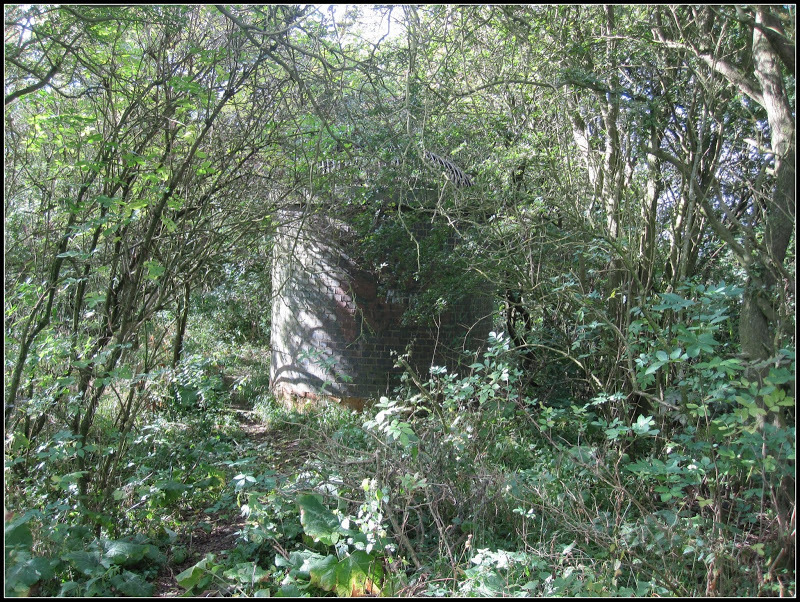 You could also walk back into Leicester at the back of Dalby Avenue....to Telford Way and then on to the junction of Colechester and Goodwood Road. We lived at 337 and the railway ran at the back of our garden between Wicklow Rd and the park. Also more often or not the area was flooded due to the aquaduct leaking. 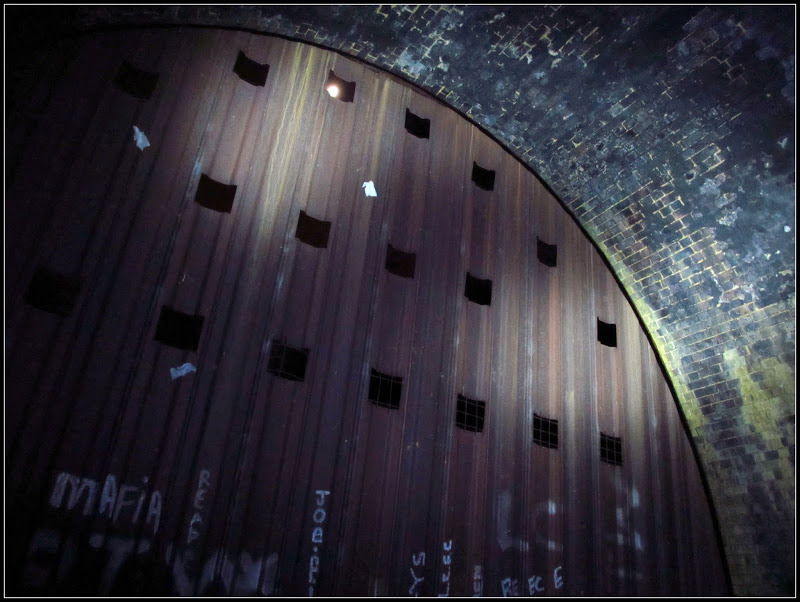 Also the old signal/workers refuge was still intact then at the opening to the tunnel. Got some nice snaps there fella! Thanks for sharing your memories. This is an old thread of mine, but I have returned quite a few times, as it is still an old favourite of mine. 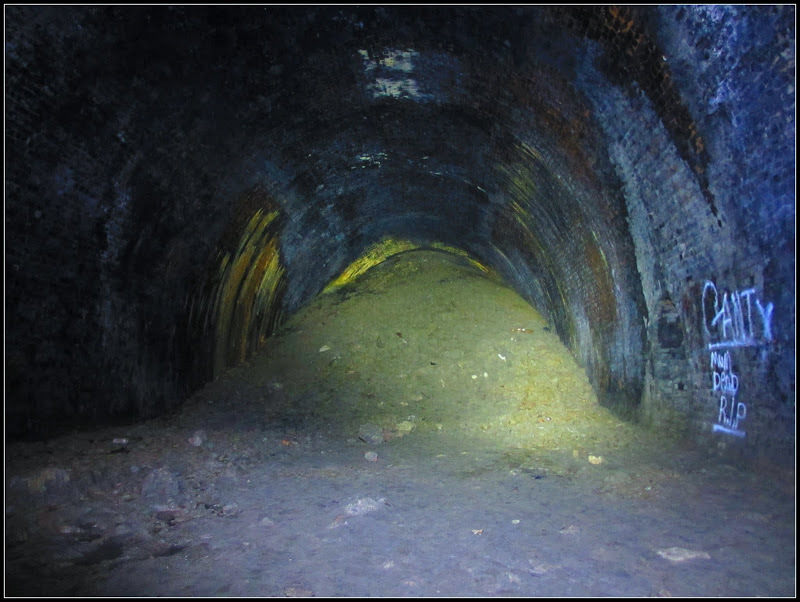 Any idea why and when the eastern portal was infilled? Never found any information about that on research. This hasn't been demolished, Like British Shoe! I went again last month (I seem to visit once a year) and it is still open. Okay man, thank you for the help! Taken a few years ago now! nice pics. 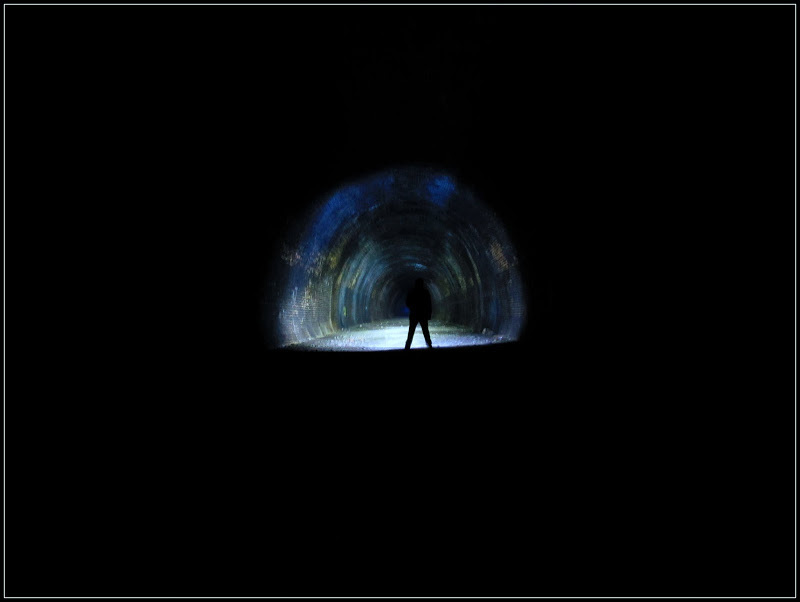 Another tunnel to add to my list of ones to visit. 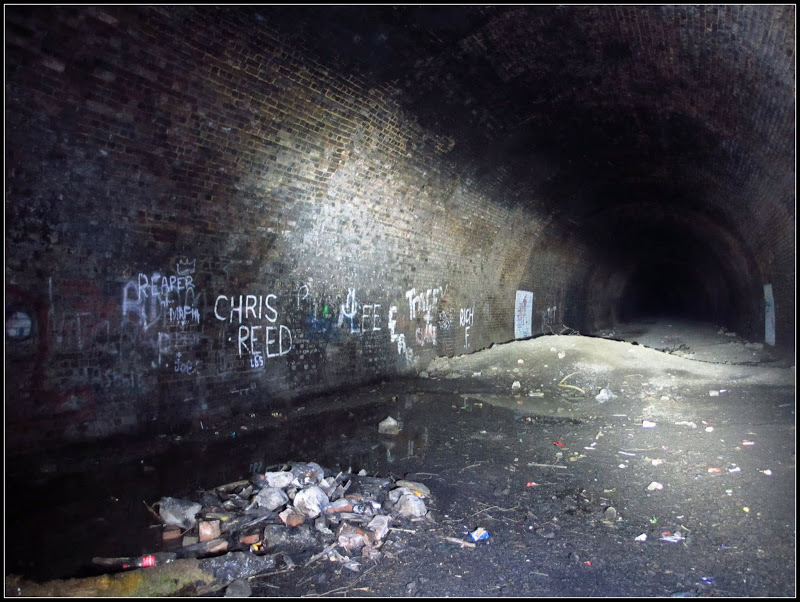 ive already done Toft and Morcott, Withcall and high st tunnel are being planned. Dont really have to be in lincolnshire either really. 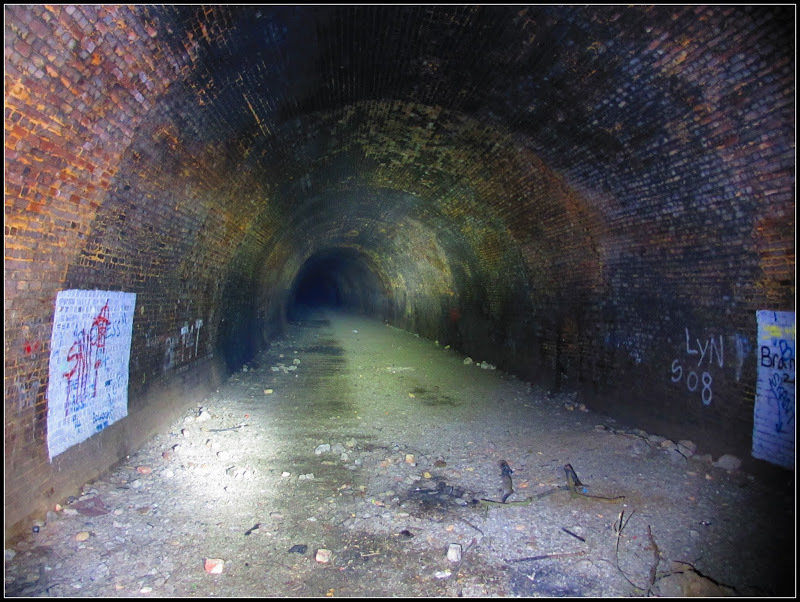 Did Haddon a couple of weeks ago along with 2 less exciting tunnels on the monsal trail. Sounds like you've done a few then. The easiest way to get to the tunnel (they way we did as a kid). Go up the A47 Uppingham Road past Bushby and go up the hill. You'll see a large house on the left hand side called Winkerdale. There is a footpath to the right of this that goes though two fields, you get to the old bridge and turn right and follow the old track bed. If you follow for about 1/4 mile you will see the old aquaduct that is often leaking! 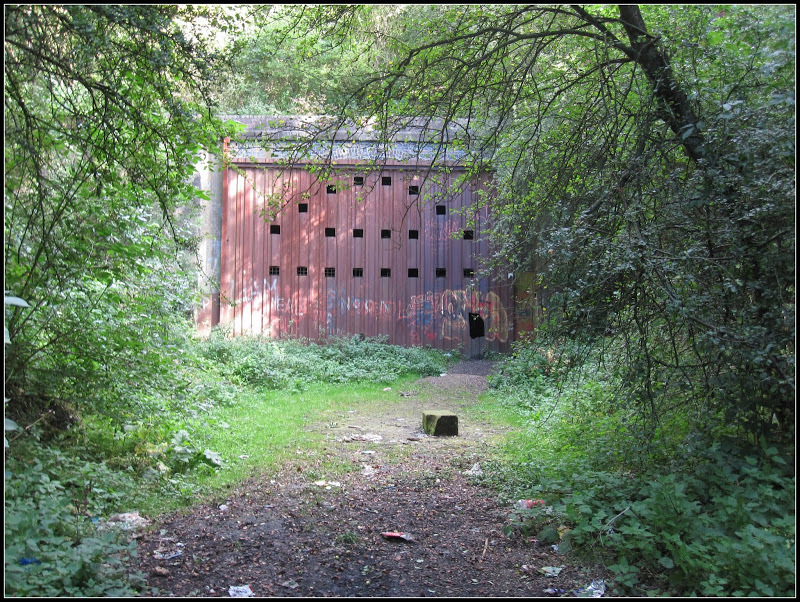 When we lived there the old signal and railway workers shed was still there. A little after is the tunnel. You are best to get a decent torch. 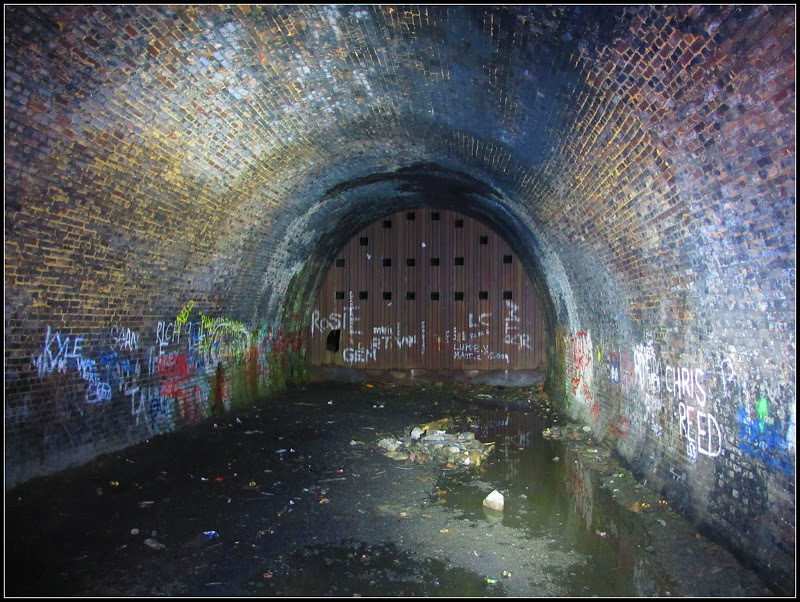 However I did ask a mate who lives in the area and he says the tunnel is often used by druggies and parties have been known to go on inside! 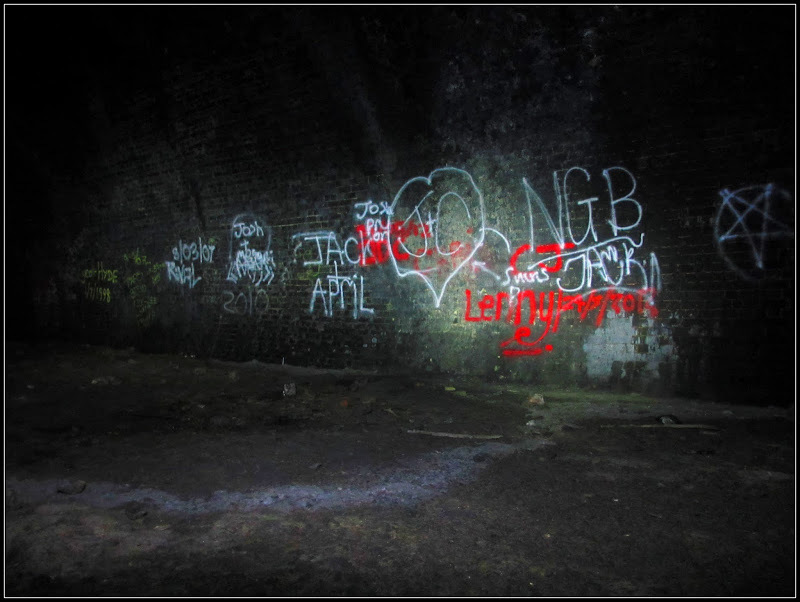 Looking at the graffiti this could be the case. 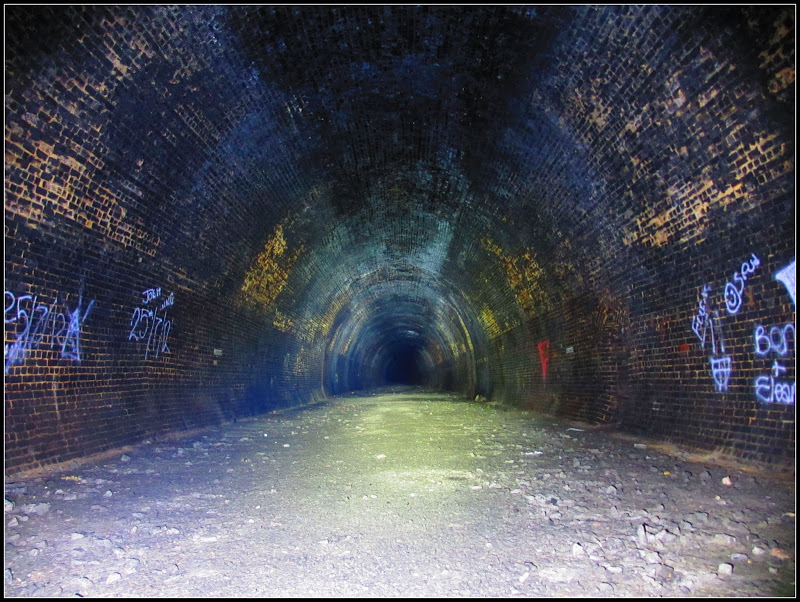 If you have the time you can clamber over the tunnel and a few fields and end up in Ingarsby. May parents lived in the old station house for a few months!. Plus if you go a bit further you can visit one of the most perfect deserted medieval village sites in the UK, plus the "Monks Grave", Mill ponds and old boundary roads. Have a good look at Google Earth and you can follow the old railway all the way to Marefield and beyond. We are moving back to Leicester in July so this will be on my list of things to revisit so if you are up for a visit let me know! 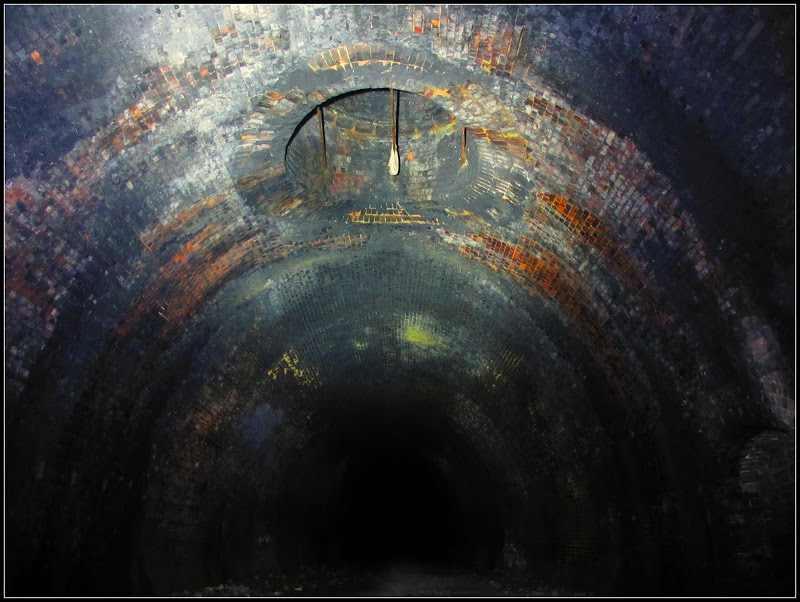 Report - Ingarsby Railway Tunnel. Leicestershire.